It’s a rare occurrence where ‘real’ developers get to work on a complex codebase to produce something that is available for everyone to see. We often write sophisticated algorithms to calculate financial data that appears somewhere on a report or screen – vital to the application, but without much visible 'brag' factor. In this respect the Airtrade project at Yellowtail is different. It’s a technically challenging and a complex codebase which supports a business area that everyone can identify with – booking travel arrangements. 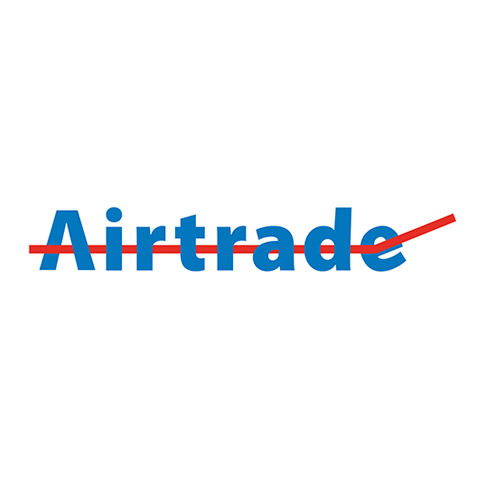 Whilst having in house a small group of domain expert developers, Airtrade had to move fast to keep up with competition by extending their platform capabilities. Therefore they needed qualified technical capacity to fulfil this need with a partner that understands their technology and needs. Together with developers from Airtrade in Holland, we developed a generic codebase which is configurable, in terms of both functionality and look, to cater for various permutations of products, languages, website sizes and customer types. We are continuously expanding the product to meet the ever-demanding needs of the international traveler. When the project started it was bleeding edge in terms of its technology use. Now it is tried and tested and very successfully supporting high-volume sites in 5 countries with two main brands and 27 affiliates. Affiliates are travel portals using the same engine to provide a travel offering to their B2B or B2C clients.